Join us on 10th of January at Genesis Cinema for VESSEL, the incredible story of the women who took to the sea to provide abortions for women from countries where their reproductive rights are criminalised. We’ll be joined by London-Irish Abortion Rights Campaign, discussing the journey to reproductive rights in the Republic of Ireland and #NowforNI. All proceeds will go to the London-Irish Abortion Rights Campaign and to Women on Waves. Join us on Sunday 27th of January for The People’s Film Club presents: NEVER CEDED, a celebration of Indigenous resistance in Australia. 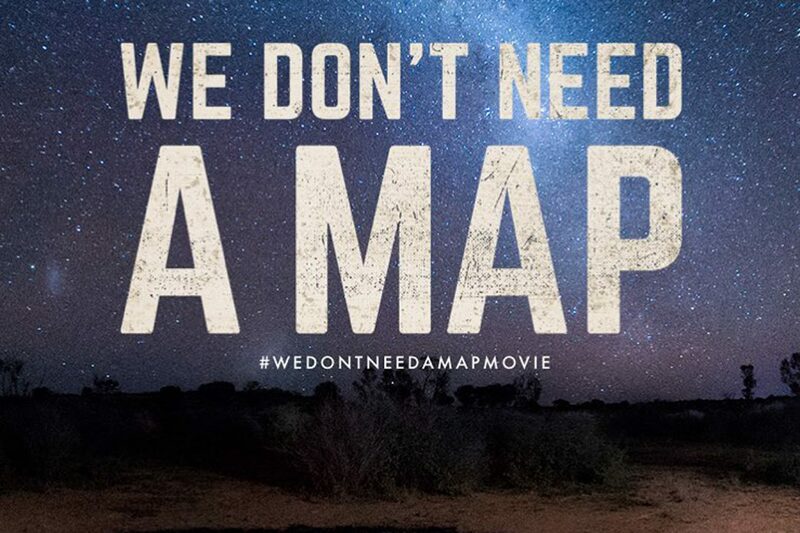 To mark Invasion day, we will be screening Warwick Thornton’s incredible film We Don’t Need A Map. This unique documentary explores the history of the Southern Cross constellation as a symbol of both Indigenous culture and racist nationalism in Australia. Join us from 6pm at Redon(Bethnal Green) for Indigenous music, zines, pizza & beers before the film.